While timeless classics like flowers, chocolates and scented candles are sure to please this Mother’s Day (Sunday, May 13, 2018! ), it’s time for a more modern spin. Take the time to show your mom how much you appreciate everything she does for you by checking some of her more time-consuming chores off her to-do list. Here are some ideas to give mom a break so she can put her feet up, go see a movie, or get a pedicure on HER day. Most moms spend a lot of time in their cars, shuffling kids to and from school, after-school activities and pediatrician visits. Kids + vehicle = messes! Gift her with a car wash. Clean the car’s interior by throwing away all the trash, organizing the glove box, vacuuming the carpets and upholstery, dusting the dash, and cleaning the windows. Install an air freshener as well. Clean the exterior yourself or take it through a car wash. Don’t forget the wax! It’s often overlooked, but a clean and organized garage provides room for any activity, as well as space to safely park the vehicles. Trash, donate, or sell items that there are multiples of or that haven’t seen the light of day in a long time. Delight her by installing overhead racks, shelving units, track systems, pegboard with hooks, or storage cabinets for the rest. Always sort like items together. Label clear storage containers and keep frequently used items near the front for easy accessibility. The garage door is powerfully equipped to handle mom’s multiple trips to the grocery store, community pool, fitness center, and soccer field. Just like the vehicle she drives, however, it too requires a fair amount of maintenance. The International Door Association (IDA) recommends performing the following tasks monthly to ensure the safe and reliable operation of the garage door. Visual Inspection: Look at the springs, cables, rollers, and pulleys. Contact a professional for replacement should you see any signs of wear, damage, or rust. Tighten all connecting nuts and bolts, aside from those painted red. Door Balance Test: With the door firmly closed, disconnect the opener following manufacturer instructions, and then manually lift the door to waist height. The door should move easily with one hand. It should also remain open. If the door closes or springs open with force, contact a qualified technician for repair. 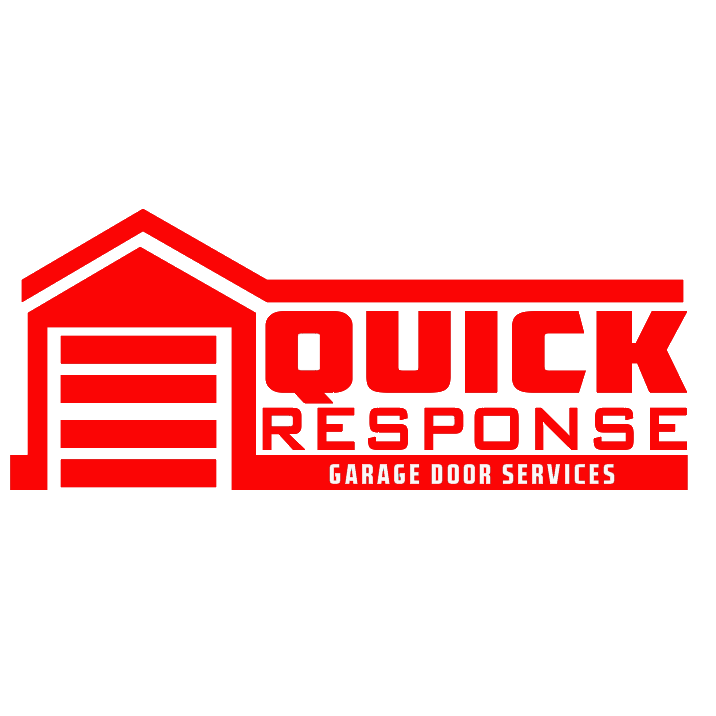 Auto-Reverse Test: To test this feature, open the garage door and place a 2×4 or roll of paper towels on the floor, directly in the center of the door’s path. Close the door. The goal is immediate reversal upon contact with the object. Photoelectric Eye Test: Start with the door open. Activate the door to close, then as it is descending, pass a broom in front of one of the sensors (attached 6” from the floor on both sides of the horizontal track). The door should open. Important: Should the door fail any of these tests, or if you suspect something amiss, contact a local garage door professional for repair. You should also disconnect the door from the opener, but NEVER when the door is in the open position, until repairs have been made. Many companies provide same or next day service.